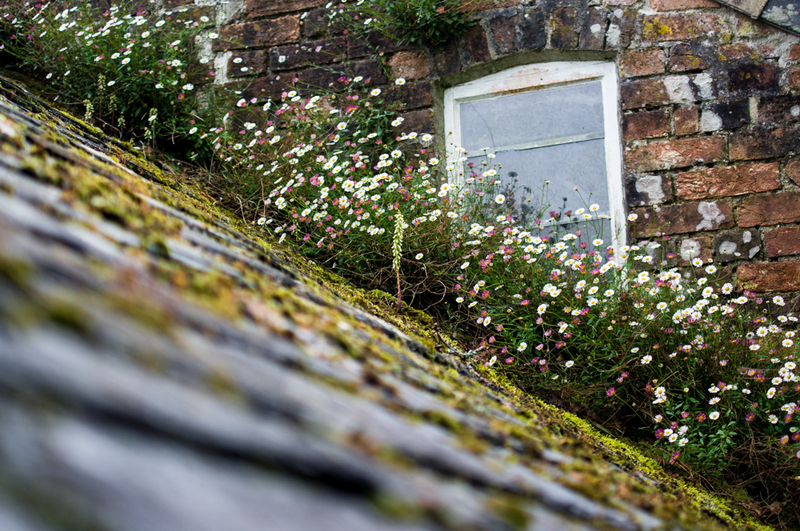 Two photos from our time exploring The Lost Gardens of Heligan. Taken at different times, but that is what is special about revisiting a location, it is almost new but each visit seems to make more and new connections and memories. 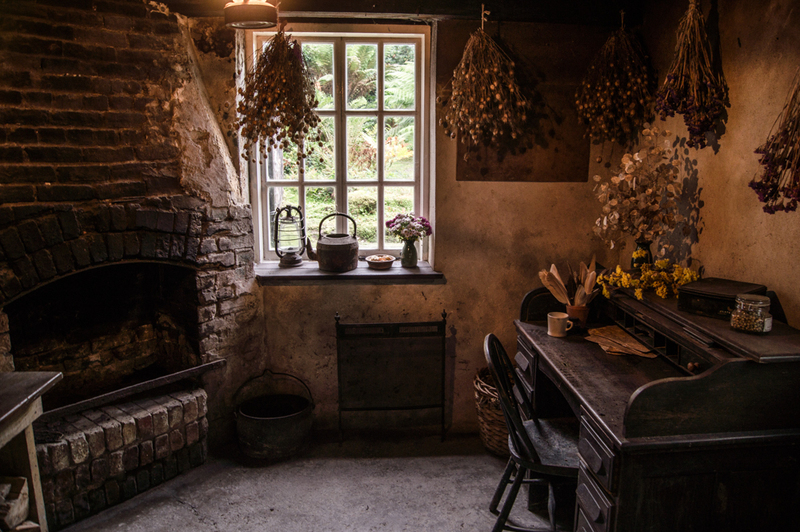 The first photo is of the gardeners office, in itself I may not have taken this although I am glad I did. This is a photo with a story and a very strong emotional connection. Towards the end of our stay I had half a day to wander the gardens on my own, in truth I find it very difficult to take photos with Melody or Monet following, I just don’t focus, ha! ha! couldn’t resist that. At the time of this visit they were celebrating the First World War and the staff who had gone to fight and give their lives. As I arrived at the gardener’s office I found a large photograph outside with a write up of why this was there. The photo had belonged to the elder brother and had been on his wall until his death, he had survived the whole of the war and beyond, but his younger brother had not been so fortunate. The photo and write up described how the younger brother arrived towards the end of the war and was a picture of him dressed in uniform and ready to depart. This young man, to the best of my memory, was under 5 feet tall, he had a back pack that would have weighed over 80 pounds and a rifle with bayonet attached that was so much taller than him that it was almost comical. He didn’t survive long and was never found. So, as I entered the gardener’s office I was quite emotional, brought up on stories of the war that my grandfather told me. Perhaps it is a good thing to connect with a subject, not that you would have guessed the story from this photo.